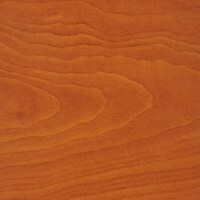 This is the North American equivalent to the common European Cherry, though it is of greater economic importance as a timber than the European wood. 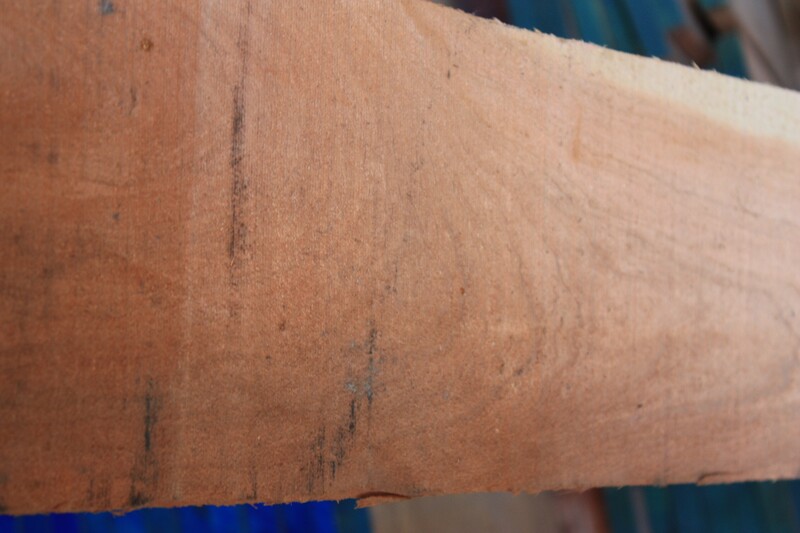 The timber has low shrinkage factors and dries easily. 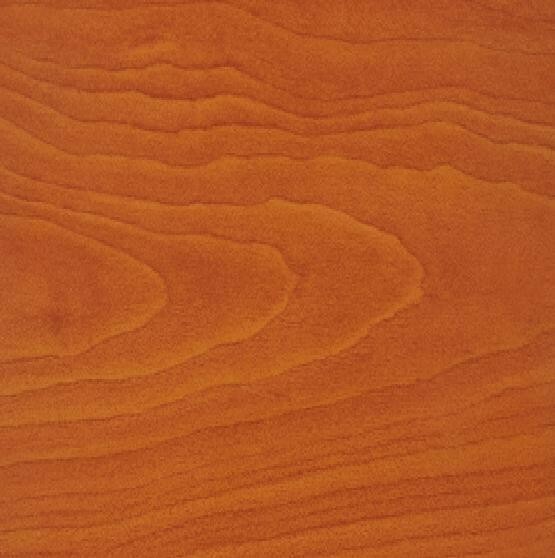 Its straight grain, fine even texture and warm red-brown colour make it very similar to European Cherry but it is slightly lighter in weight at 580 kg/m3 when dried. It is also similar in all other respects and is used for furniture, cabinet-making, pattern making, musical instruments and good quality joinery.